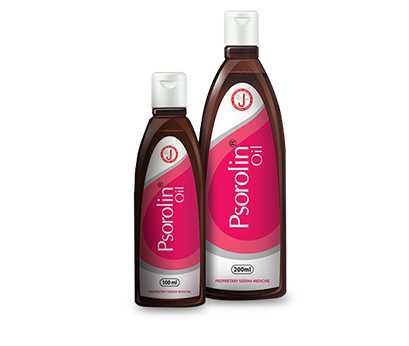 Why both Psorolin oil and Psorolin ointment are necessary? 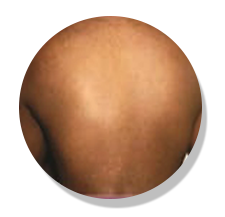 Oleum cocos nucifera : Q.S. 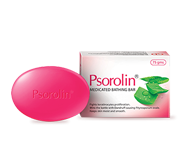 CTRI registered Clinical study showed that 83% improvement in PASI (Psoriasis Area Severity Index) score in 12-week treatment on patients with mild to moderate skin lesions. 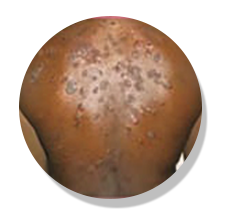 In vitro study confirms the efficacy of this psoriasis oil in inhibiting keratinocyte proliferation.